The weddings are the most important life changing event for the bride and groom, and somebody or the other from our known ones is undoubtedly going to get hitched soon. Isn’t it a wonderful feeling to see somebody getting married to someone they love. People take vows to stay together for their entire lifetime. Marriage is such an excellent relation between two people. As excited as the friends and family will be on hearing about the wedding, it is a significant day in the lives of the bride and the groom. For the groom, the shopping might start later, but for a bride, shopping for a bridal attire is usually like a dream since childhood. Shopping for a Bridal Wear is a fantastic feeling. A bride would want to be at her best look on this special and life changing day in her life. We will suggest you some of the best fashion tips for weddings this season. Fall is probably the peak time when most couples get married. 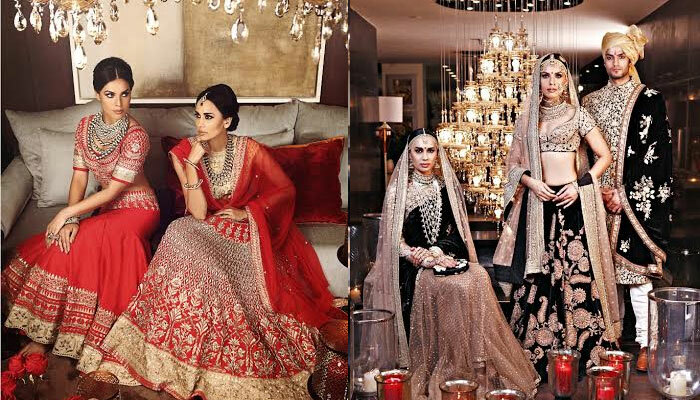 The fall collection for bridal wear is something to keep an eye on. This year’s collection comes with a new and vibrant feel that will leave you spellbound. The fresh collection from top designers will for sure woo you. If you have seen the bridal week fashion show on TV, then you know what you should look for in the market. This year a lot of experimentation was seen with the bridle attire by many designers who showcased their brilliant work on the ramp. The first thing that we would like to talk about is peak embellishments. 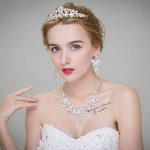 This year’s bridal dress is going to have a lot of crystals and pearls on a refined collection of specially cut diamonds and pearls with intricate beading in the dresses were witnessed. It is not only about embellishments, there were many of them consisting of swingy fringes and fluttery feathers. It is fresh and new in fashion this year where you get to dress up like never before. After we talk about peak embellishments, you must be wondering is it about doing too much with a dress? The answer is no. Though crystals and stones are going to be a part of many of the bridal dresses this season, clan minimalism is also one of the mottos this season. For brides who want to keep it simple and classy, you will find many dresses in that collection too. 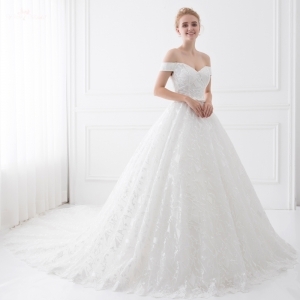 Being the classic bride is a desire for many. You dress in the simplest of white gowns and yet look the most beautiful of all. An elegantly yet understated dress with excellent embellishment on it is a cent percent statement maker. You can go for a silk slip, a complete body-hugging in the mermaid cut that compliments your curves, plus gives you that classy appearance. Voluminous ball gowns made of silk crepe are a great option this season. Silk is possibly one of the most elegant and beautiful looking fabric. It can make even the simplest of design look lovely on a bride. Like we said before, this year’s collection is a lot different with a lot of models that will shock you, this year ruffles have been put up with the bridal gown as well. Flouncy ruffles that compliment the fitting or slightly flowy dress of yours. It looks very sculptural when you wear a thing like this, small ruffles in the neckline, fitted somewhat till the waist and then flowy from the region down the bodice. These kinds of dresses have a combo of everything simplicity, elegance and just WOW . 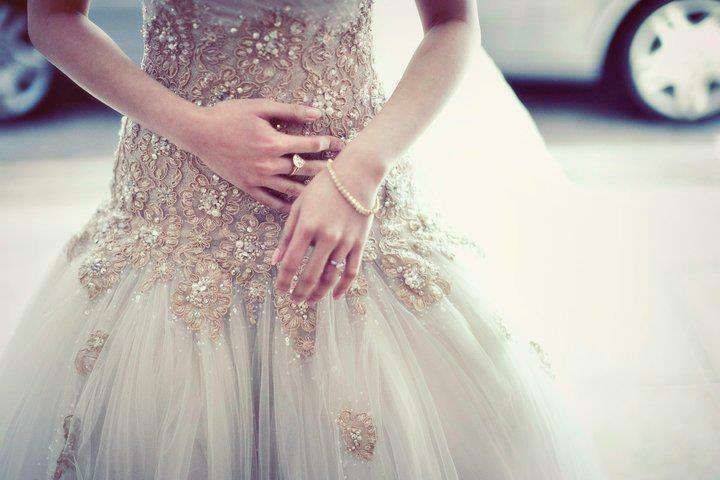 When a bride walks down the aisle with such a fantastic dress, all eyes are going to be set upon her and nowhere else. 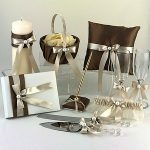 Remember how bows and ribbons are every girl child’s favourite? Well, the fantastic part is that now the designers have come up with something really classy and that too with bows and bridal dresses. Designers took this traditional girly adornment to a new level this time. If you look at the pictures, it will be hard to deny how grown up yet traditional you look in such dresses. Bows and ribbons give you that beautiful girly look that you always wanted as a child. This year, the collection presented by Naeem Khan takes a giant step to make huge ribbons and bows a part of bridal attire. Now, something for those who want to break free from the traditional wedding bride looks, you can go for designer Carolina Herrera’s collection. Girls who love defining their waistline in a short knee length wedding dress, we have just something for you. A wedding gown with a belt line defining your waist looks very beautiful; it is not just a random belt for your wedding gown. It will be a belt with lots of jewels on it, beautifully designed to compliment your smooth lacy wedding gown. Some brides would prefer silky ribbon made straps that also look very pretty with a wedding gown. Like we all know fashion keeps reviving itself over the years, similarly, this year the designers have brought up the 70s brides’ look back in vogue. The traditional wrap dress for the bride is back. The boho vibe got a lot of buzzes this season. You can get a plain yet elegant dress for yourself which is nothing but a gown plus a wrap. These kind of dresses are very comfy and flatter your body like no other kind. Apart from the dresses, among all the features that remained popular this year, nature-inspired adornments for the gown remained unchanged. The year 2018 is the season for the bloom as inspired by many floral designs and decorations. You will see a lot of 3D embellishments on wedding dresses this season. Intricate embroidery of flower designs with beads and vivid colours have helped in giving this year’s wedding collection a very different look. 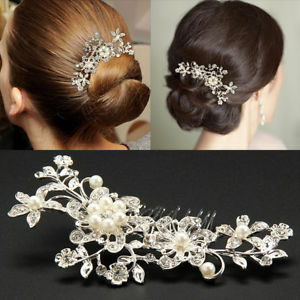 You can try wedding dresses accessories like caps that give you a different yet classy look. 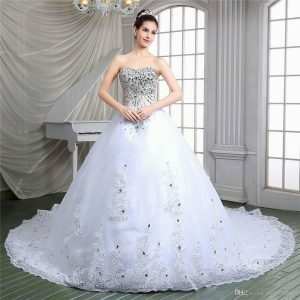 Dresses with layers also continues to stay in fashion as many people adored layered wedding gowns. 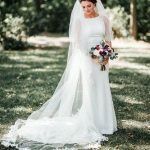 2018 is undoubtedly going to give brides a lot of options to choose their wedding gown.